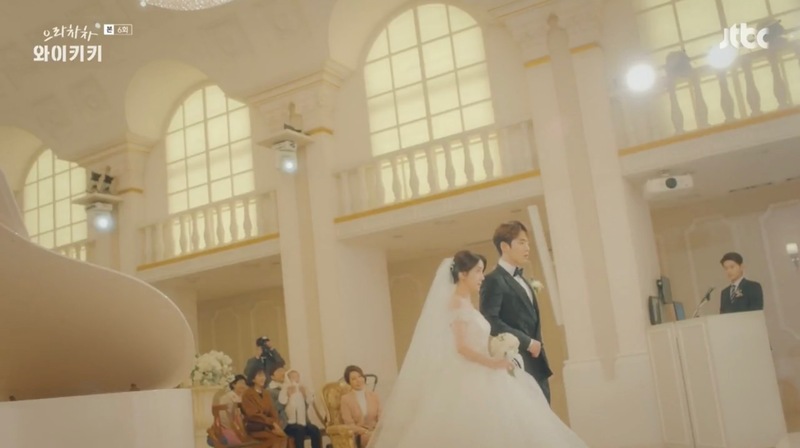 Han Yoon-Ah (Jung In-Sun) and Kang Dong-Goo (Kim Jung-Hyun) get fake-married here in episode 6 of Eulachacha Waikiki/Laughter in Waikiki/Welcome to Waikiki (으라차차 와이키키) (JTBC, 2018). 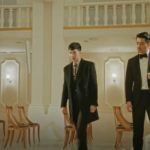 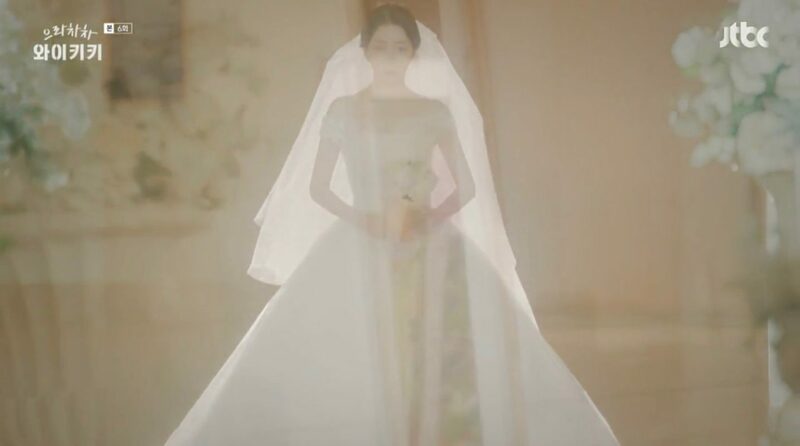 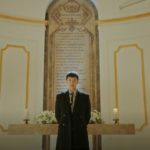 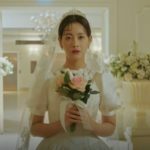 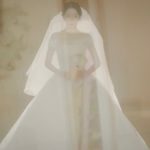 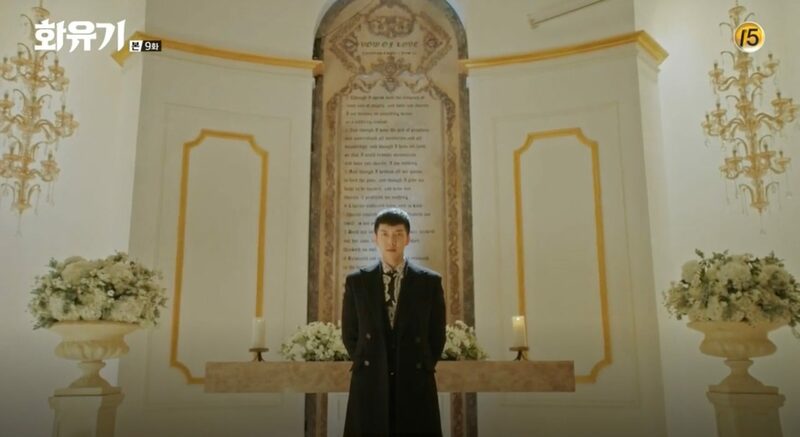 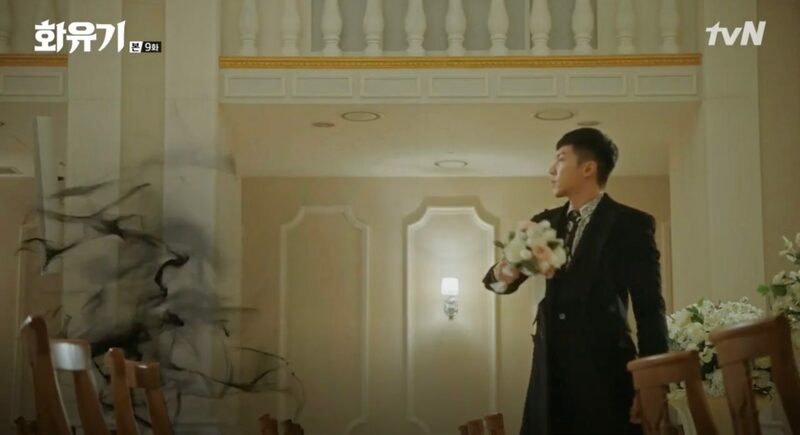 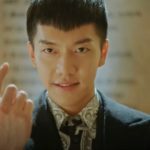 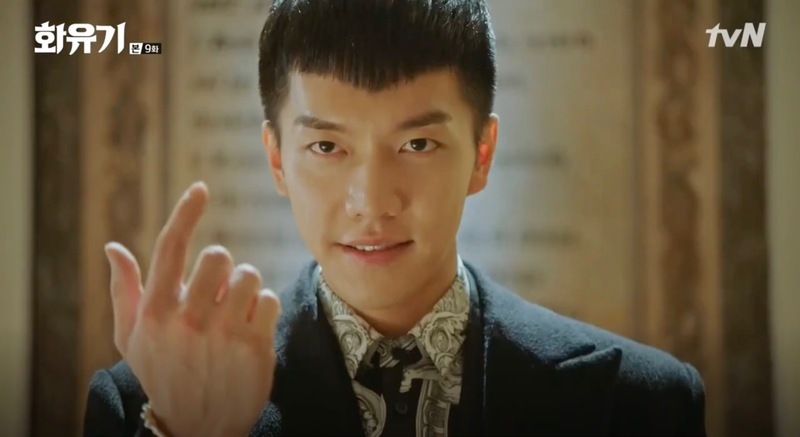 At the beginning of episode 9 of Hwayuki/A Korean Odyssey (화유기) (tvN, 2017-18), Jin Sun-Mi (Oh Yeon-Seo) finds herself in a bridal dress walking towards the altar where ‘groom’ Son Oh-Gong (Lee Seung-Gi) already waits for her while Woo Whee (Cha Seung-Won) is playing the piano. 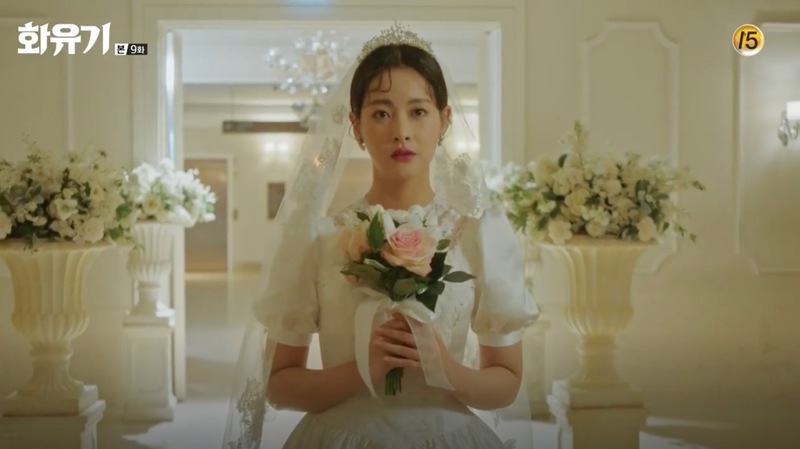 She asks herself if Oh-gong is really her soulmate, her destined husband, when walking up to him only to be pushed aside suddenly so that Oh-gong can get rid of a demon. 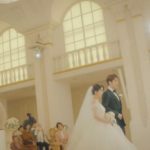 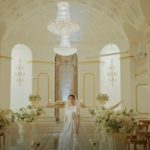 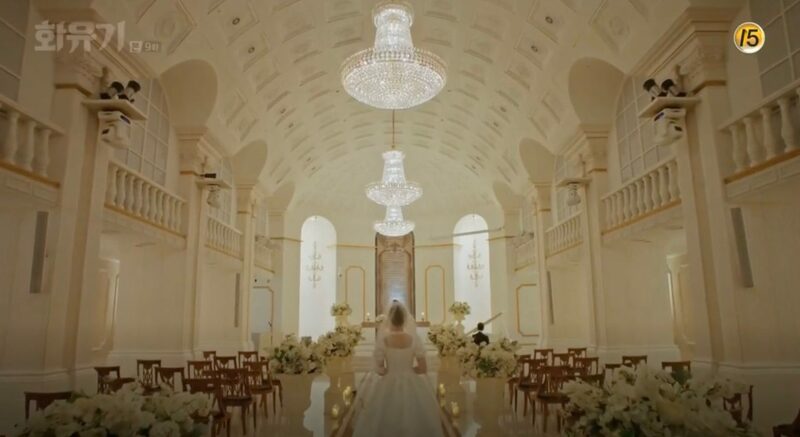 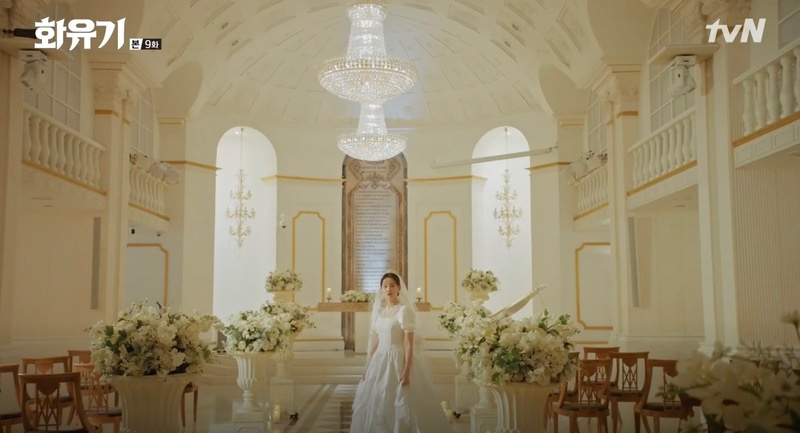 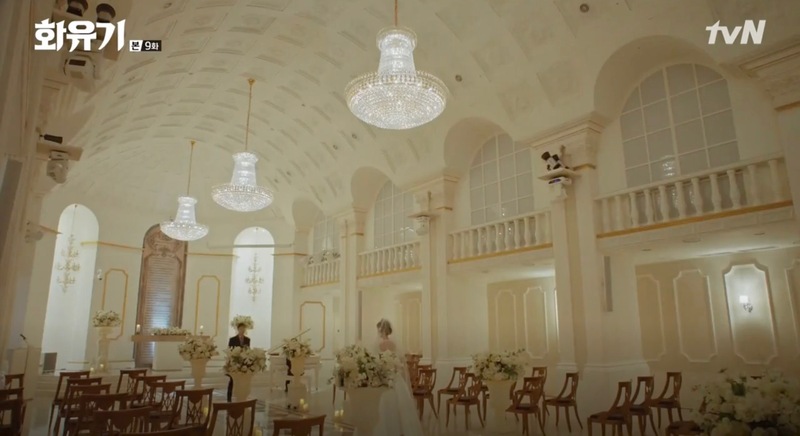 Sun-mi has her answer but still dreams about how it would be when Oh-gong would really love her while wistfully looking back to the altar when leaving this wedding hall. 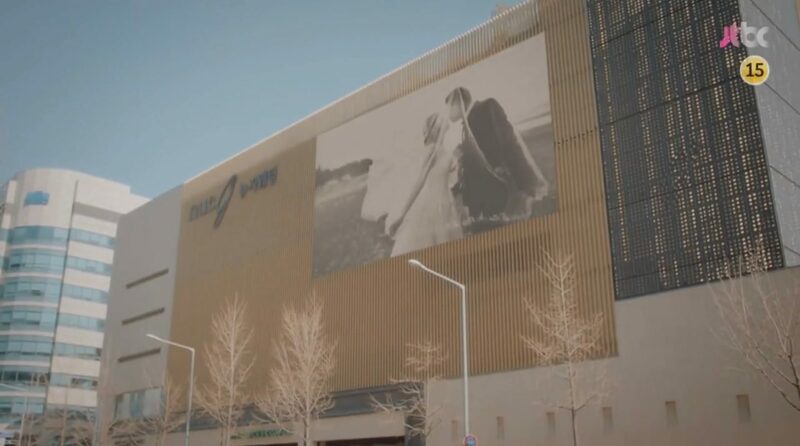 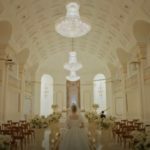 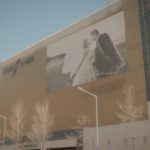 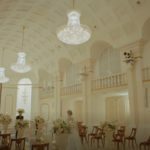 Venue G [베뉴지] is a wedding hall located in Seoul’s neighborhood of Deungchon 3(sam) [Deungchon 3(sam)-dong/등촌3동] in the Ganseo District [Gangseo-gu/강서구]. 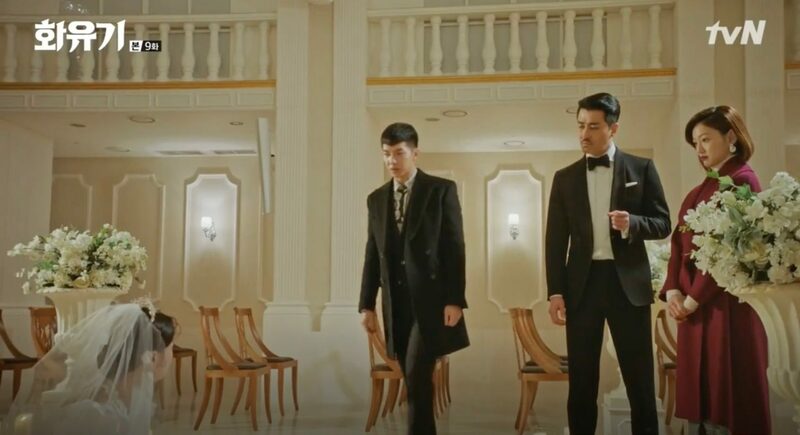 Walk straight for two blocks and it will be on your right hand side. It’s impossible to miss if you look out for the Venue G’s name on top of a building.